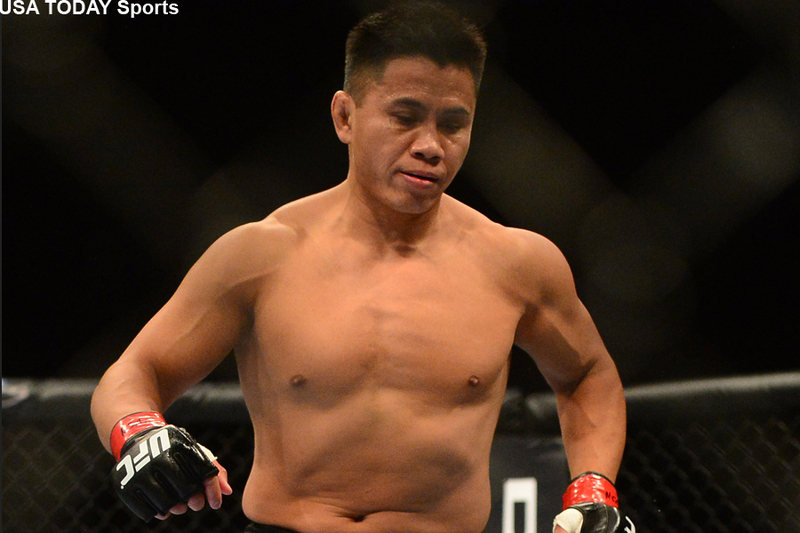 Based on the drug test results provided by the non-World Anti-Doping Agency (WADA) certified agency the UFC used to screen Cung Le (pictured) prior to his September 23 loss to Michael Bisping, the mixed martial arts promotion suspended Le for one year after announcing he had registered positive for human growth hormone (hGH). Less than a month later the UFC rescinded the ban after receiving “medical advice” that suggested Le’s elevated hGH by itself wasn’t enough to prove he took performance-enhancing drugs for the scrap. The UFC offered up no apology to Le for their error. Le was adamant from the jump that he did nothing wrong. On Wednesday’s edition of “Gross Point Blank,” the podcast hosted by veteran MMA journalist Josh Gross, Le revealed he has requested his release from the UFC following the drug testing debacle. “I’d just prefer not to be part of the UFC anymore,” Le stated. “I’d prefer not to put the effort into something I don’t believe in anymore. Le’s bout against Bisping took place in China where there’s no governing body for MMA, so the UFC sanctioned the event. They hired a third-party company to collect blood and urine samples to conduct the drug screenings. The UFC was initially only going to request urine samples, but after Bisping requested extensive exams on fight week after seeing Le’s rebuilt frame, the UFC decided to foot the bill for blood tests. “The Count” didn’t flat out accuse of the 42-year-old of juicing, but he wasn’t shy about wanting to ensure the playing field was level based on Le’s now-chiseled frame. Because the blood testing was requested at the last minute, the UFC was unable to submit them to one of the 32 labs certified by WADA, the premier organization for hGH testing in sports. Le said the only person he feels comfortable fighting for is Bellator president Scott Coker, who Le worked under at Strikeforce. However, the 42-year-old added the possibility of retirement remains on the table. No word on how many fights Le has remaining on his UFC contract. The promotion has yet to address Le’s employment status. Le owns a 9-3 professional record.